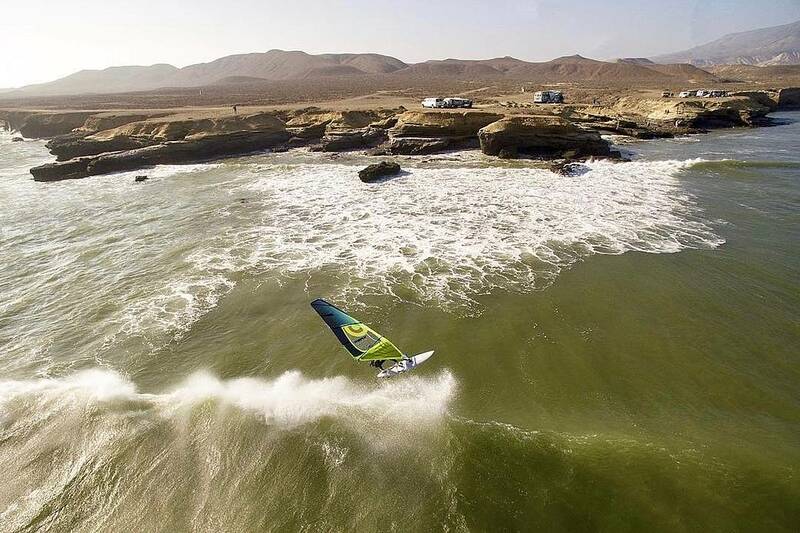 Antoine Martin: “I could ride this kind of waves for hours.. 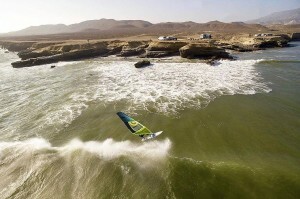 If you enjoy windsurf videos, this is for you if not.. just pass it! Would you like another video for Péru?